Original video content from our YouTube channel. Upgrade My PC Please! Season 1 finale: It's a wrap! Over the past three months we’ve looked at 50 computers and upgraded 10 of them based on your guidance and voting. Don't miss our wrap up video with the 10 winning submissions. 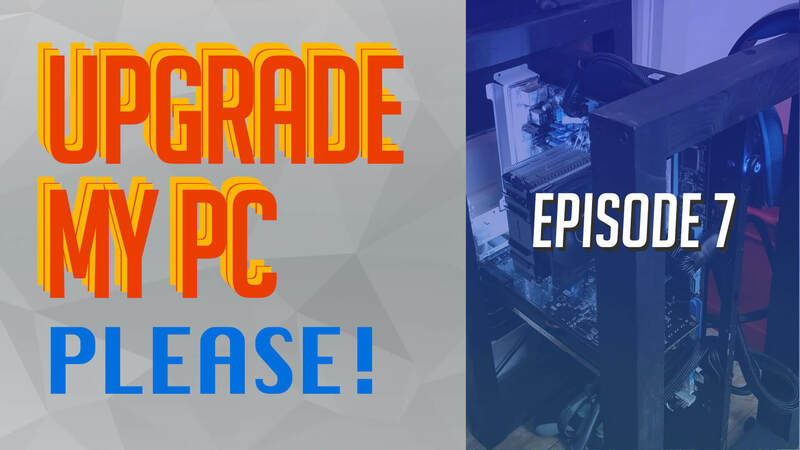 Episode 10 concludes the first season on Upgrade My PC Please!, but we've got a few more winners incoming. Also, in this last round of comments please send in your suggestions of what you'd like to see improved in Season 2 (coming early next year) and what can make it better and more interesting to you. Upgrade My PC Please! Episode 9: Phenoms, Pentiums & more! 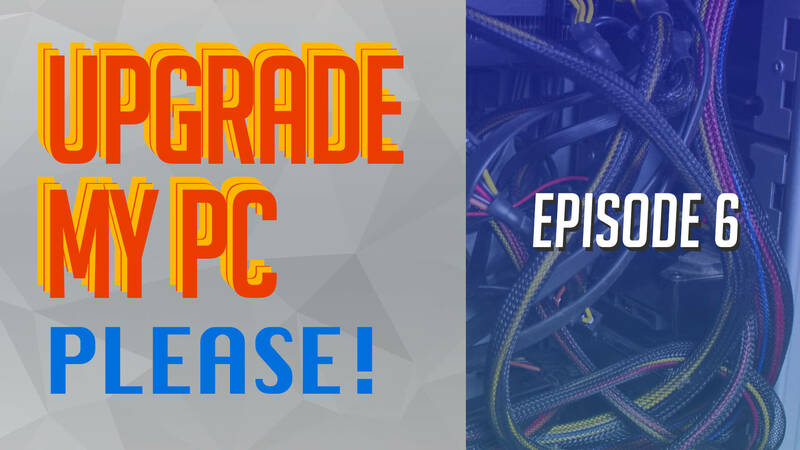 After a brief hiatus, we're back this week with our ninth episode of UMPP. Only one more episode to go after this one, though we'll do season final with a wrap up and few other surprises (think: more stuff to giveaway). 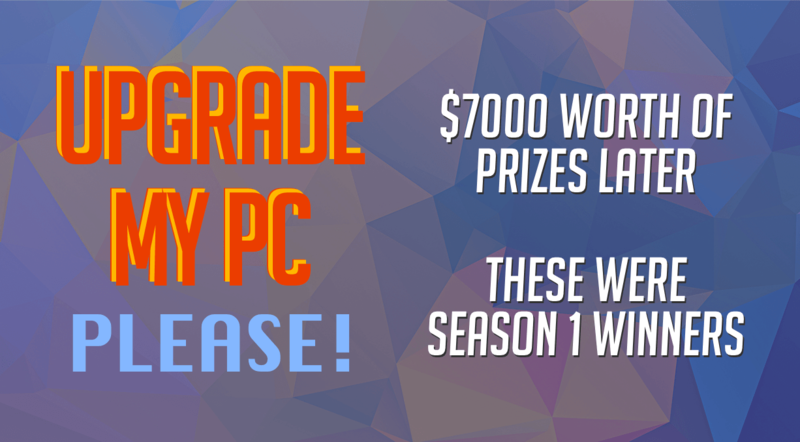 Last week you voted HAL’s PC the most worthy of receiving the proposed upgrades. Coming his way is a Ryzen 5 1600 processor, a Gigabyte B350 motherboard, and 16GB of DDR4-3000 memory. One of these old Core i7 power plants will get a much deserved upgrade, tell us which should win. We've also got a reader getting a new AOC gaming monitor for voting and commenting. Watch the new episode here. You all agreed those APU-based machines were not up to the task anymore and voted Vince’s 'PotatoSama' as last week's winner. 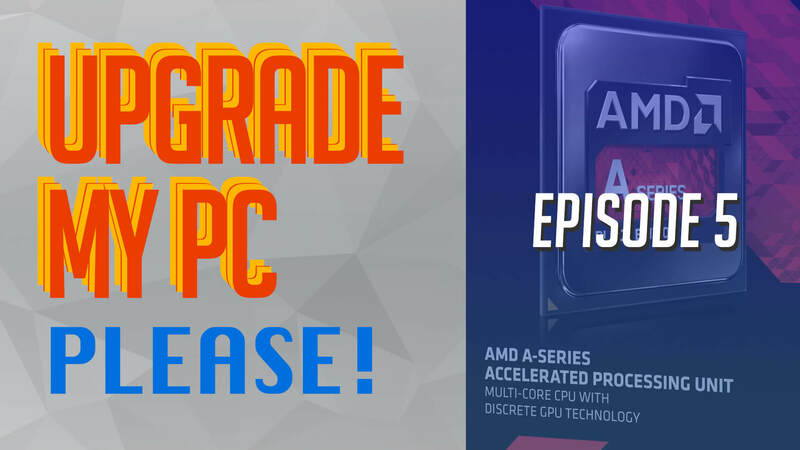 Now some Core 2 Quads are up, and you have to tell us which is the most deserving for a free upgrade. Also, we've got reader winners from Brazil and Chile. Watch the new episode here. 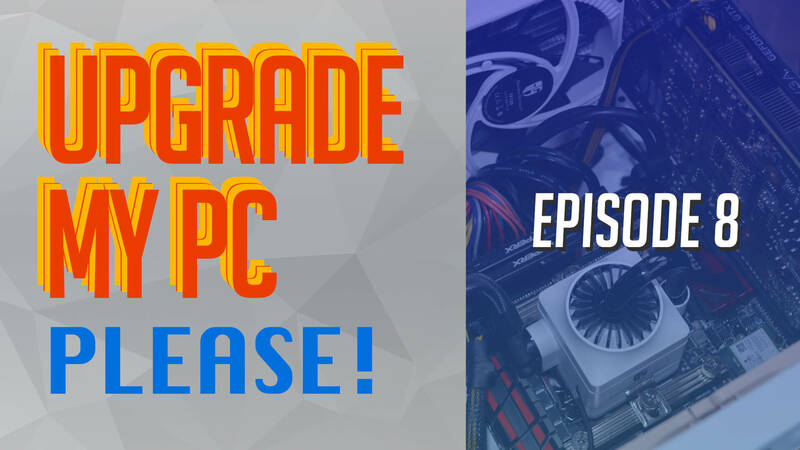 On the last episode we had 5 AMD FX-based PCs and you voted Gabriel’s ‘Deathstar’ the most worthy of receiving the upgrades. So we have our first US winner in the series. Plus, another lucky reader gets a free Ryzen 5 1500X. Now, watch the new episode. Upgrade My PC Please! Episode 3: Core Hi Five! Brayden's 'Oldy McOld' gets his prize and a new lucky reader gets a free Ryzen 5 1600 CPU! 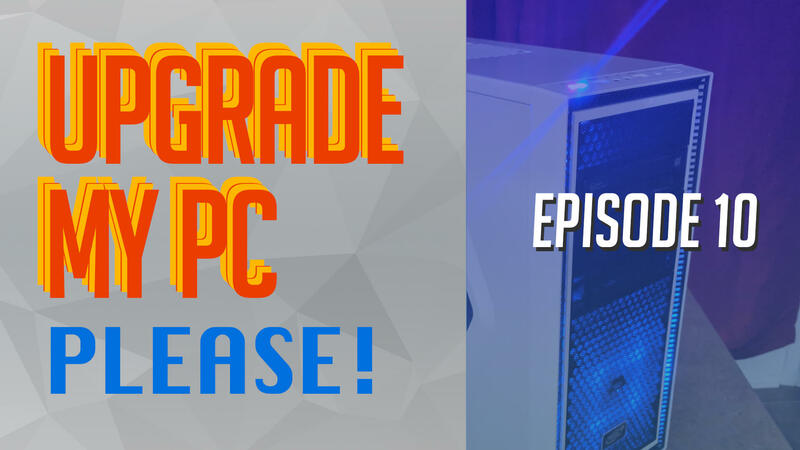 The first $500 upgrade package, 4 copies of Rainbow Six Siege and a Seagate Barracuda 4TB HDD are gone, now moving on to Episode 2! Upgrade My PC Please! 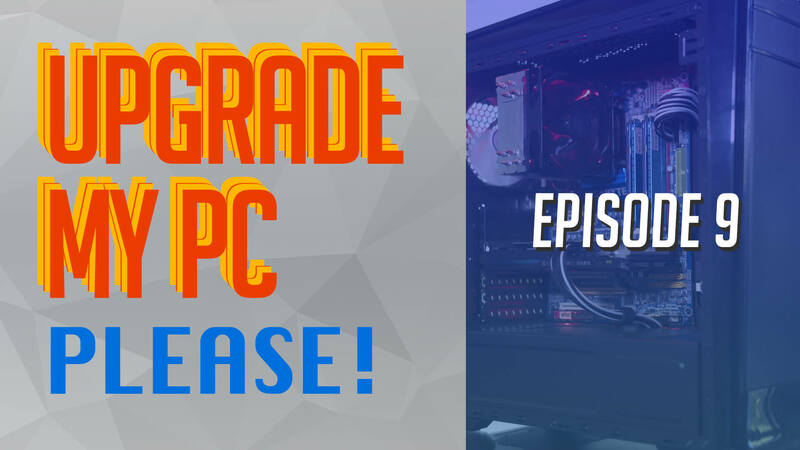 gives viewers the chance to have their PC upgraded for free. Learn more. The Alienware 15 is a decent gaming laptop. It’s not the best I’ve tested, but it offers a good collection of hardware at a reasonable price, and that’s what most consumers are after. Watch the video review for more insight.